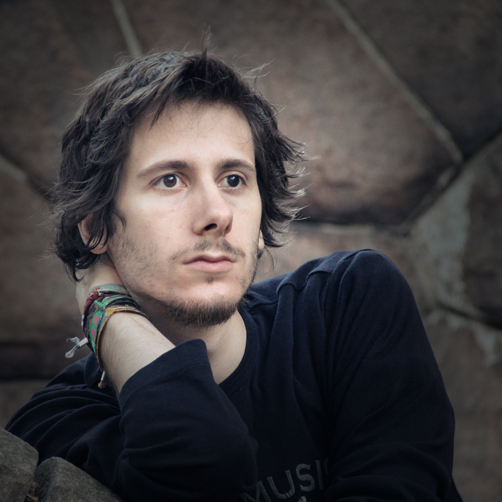 Since several years, Sébastien Rombout leads the Rock band Almaniax as singer, guitarist and main composer. Sébastien directed several short movies as an independant filmmaker. He also directed some web commericals produced by Instruxion. Hi there! My name is Sébastien Rombout. I am a motion designer, indie filmmaker, web developer and musician, living in Brussels.I graduated from HEAJ in 2006 with a degree on multimedia creation. Since 2011, I also followed several additional training about filmmaking, screenplay writing and editing at Raindance and Insas. With 10 years of experience as employee in different web agencies, I provide professional multimedia content for film, Web, corporate and promotional use. Feel free to have a look at my portfolio and don't hesitate to contact me if you think I can be of service to you.